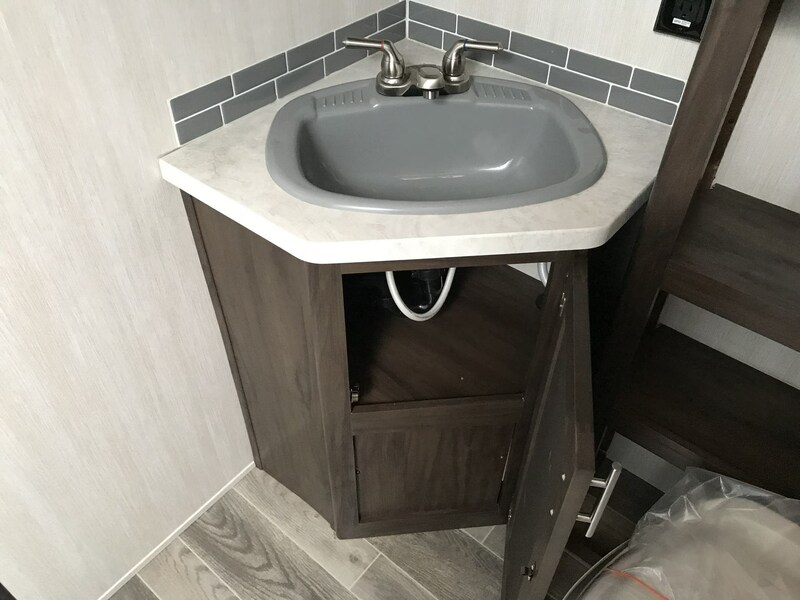 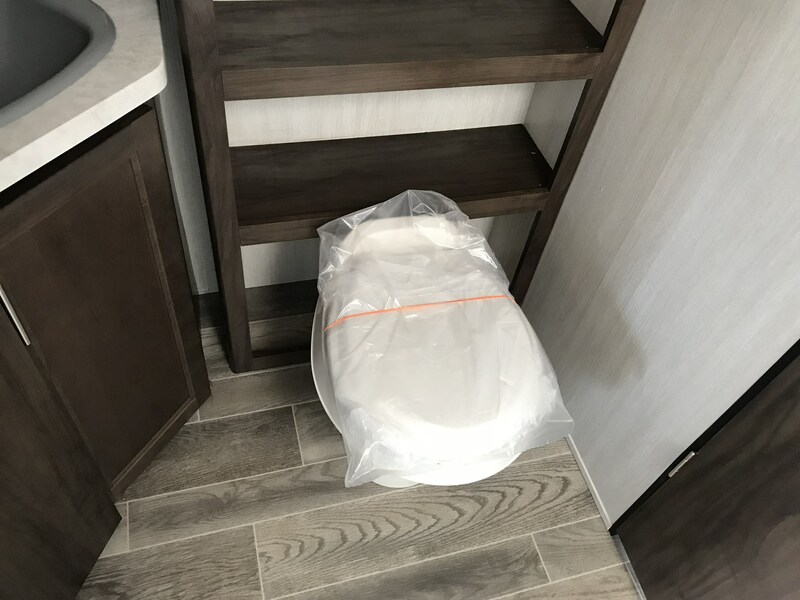 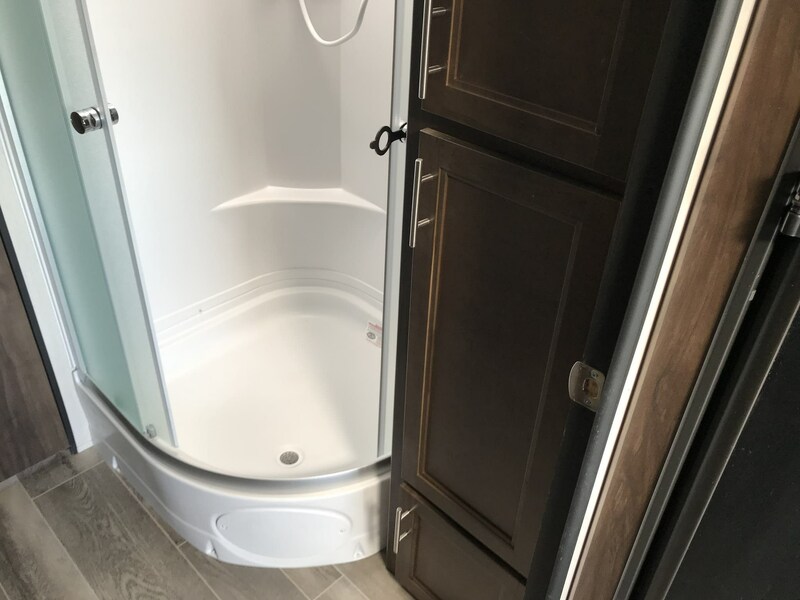 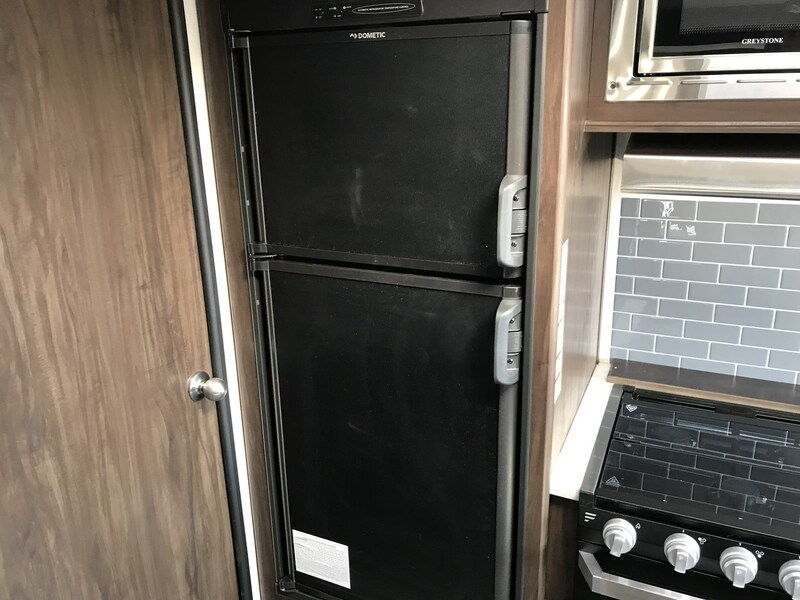 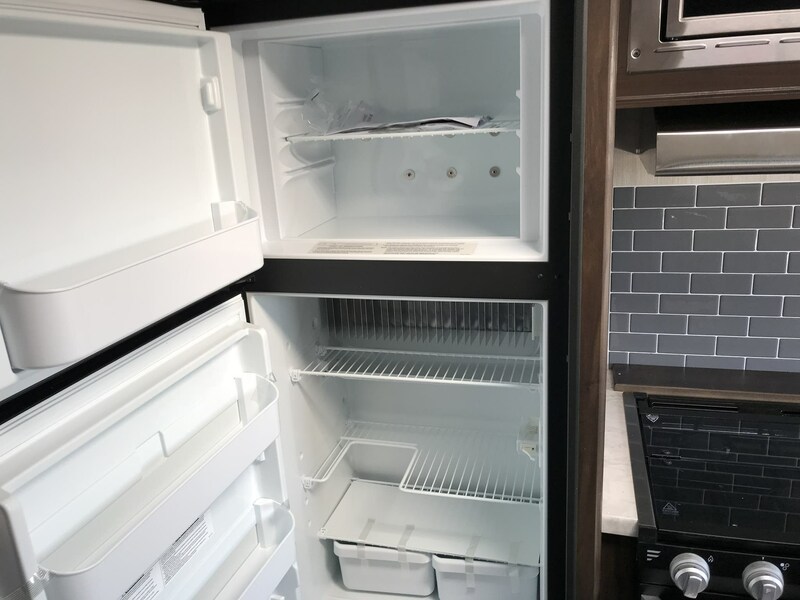 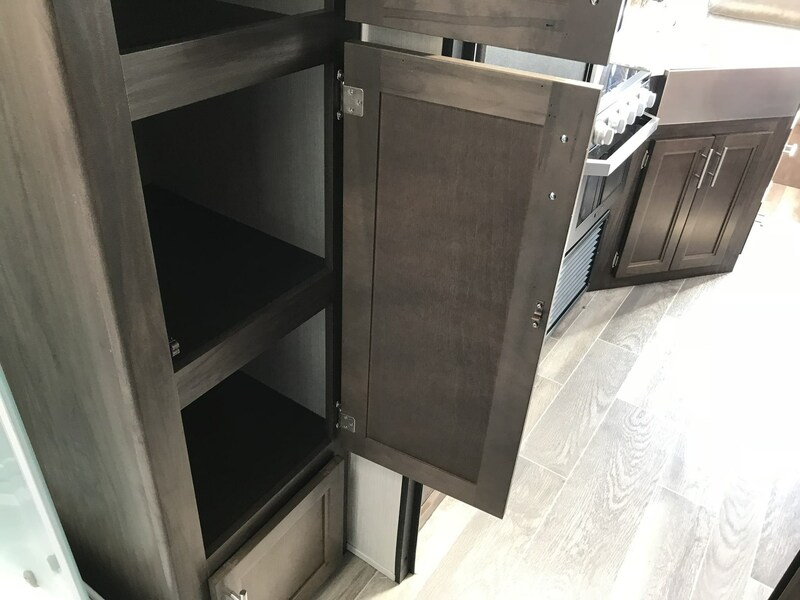 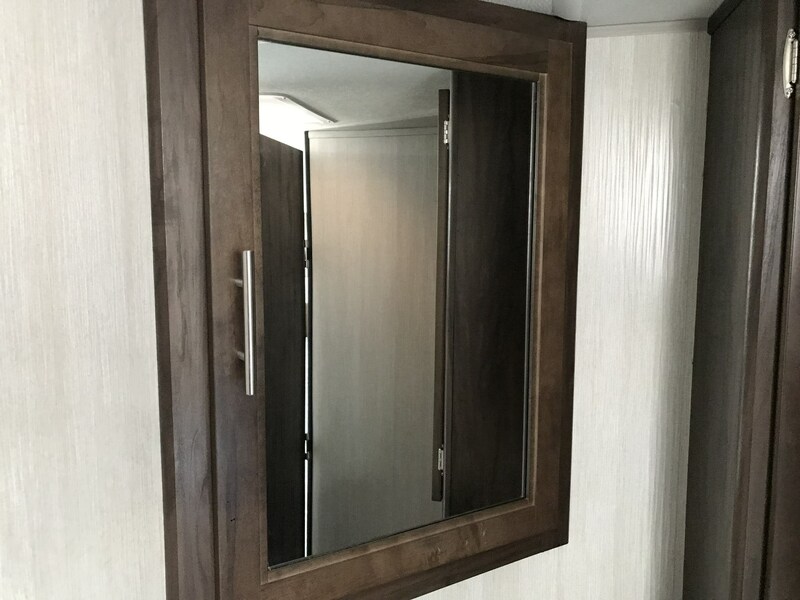 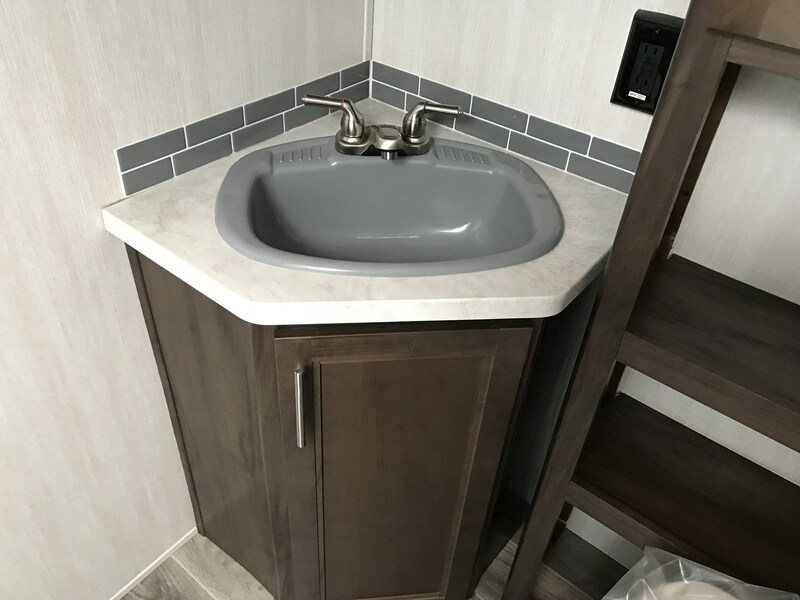 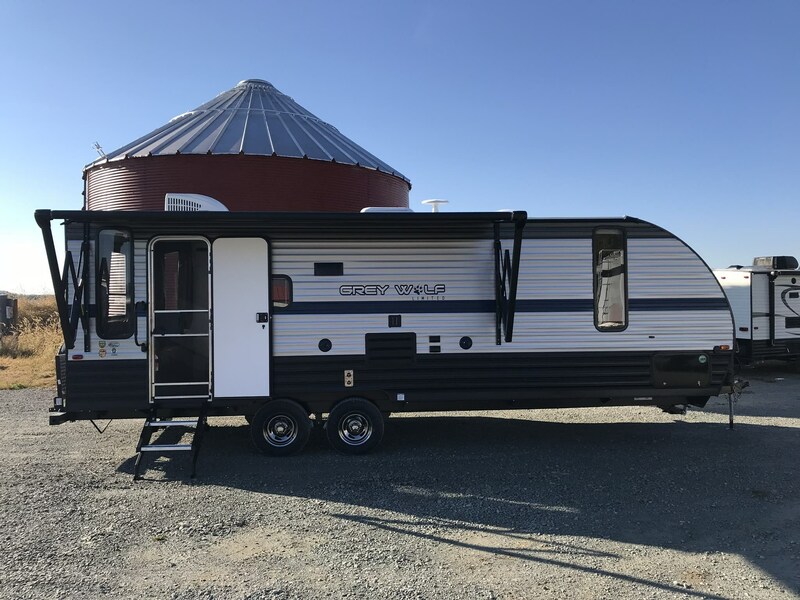 Private Front Bedroom Walk-Through Bath U-Shaped Dinette Neo-Angle Shower Ample Storage Inside & Out This couples coach will leave you planning your next outing before you are back from your current weekend away! 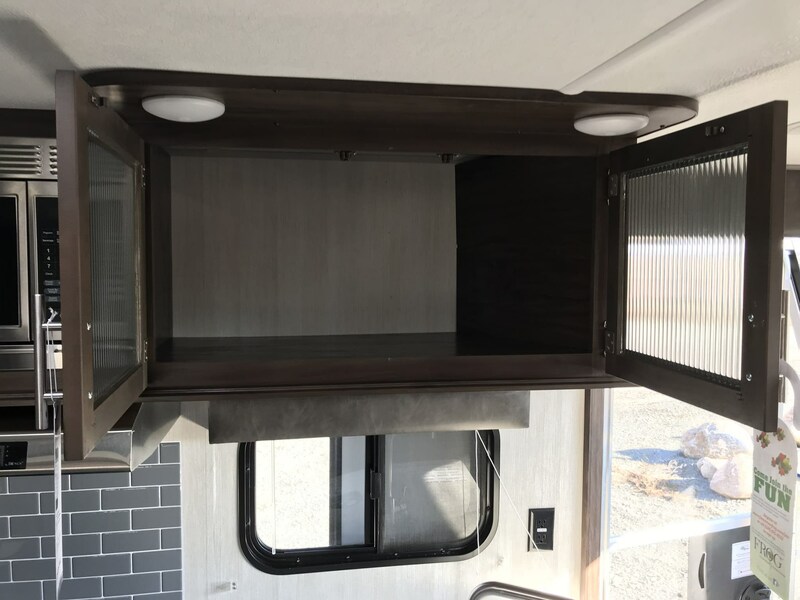 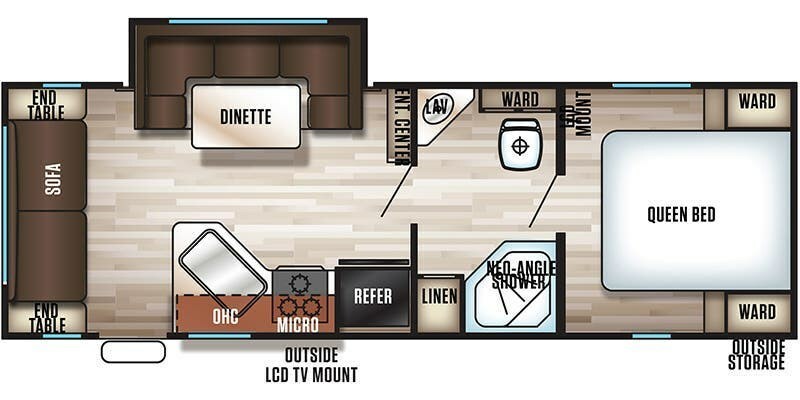 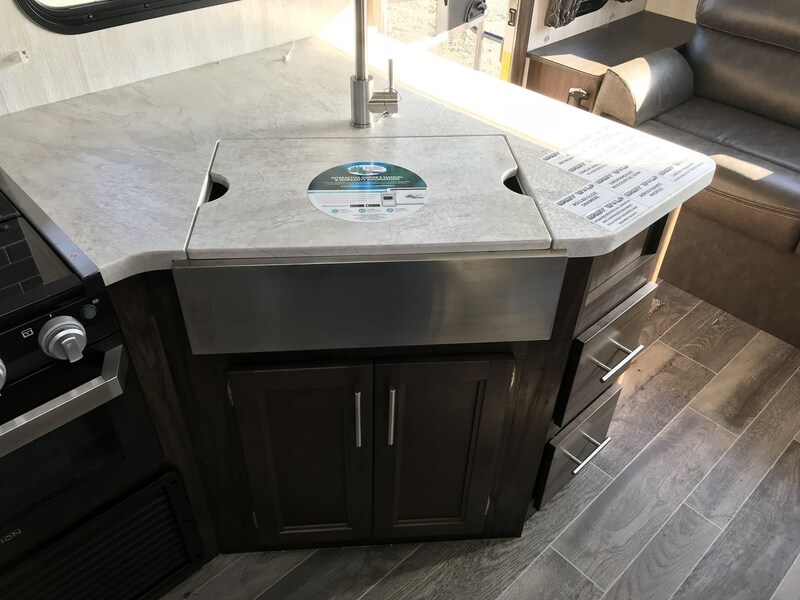 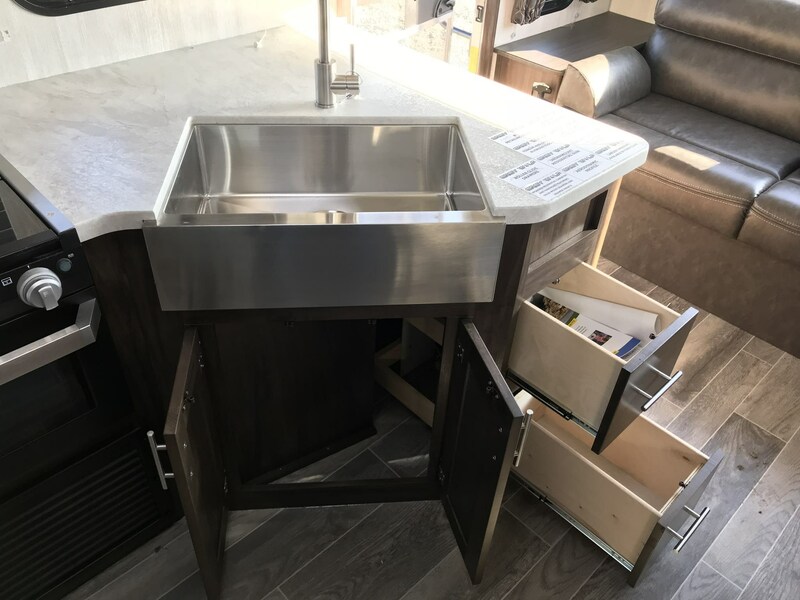 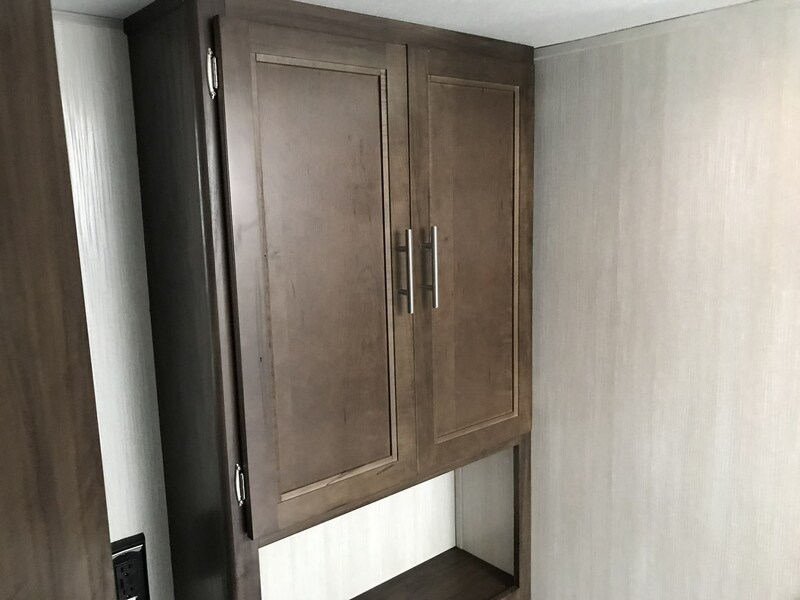 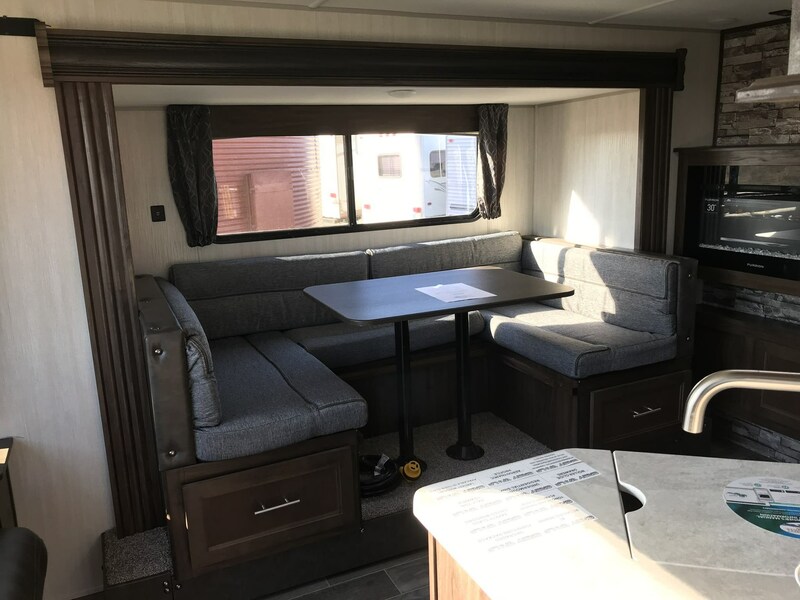 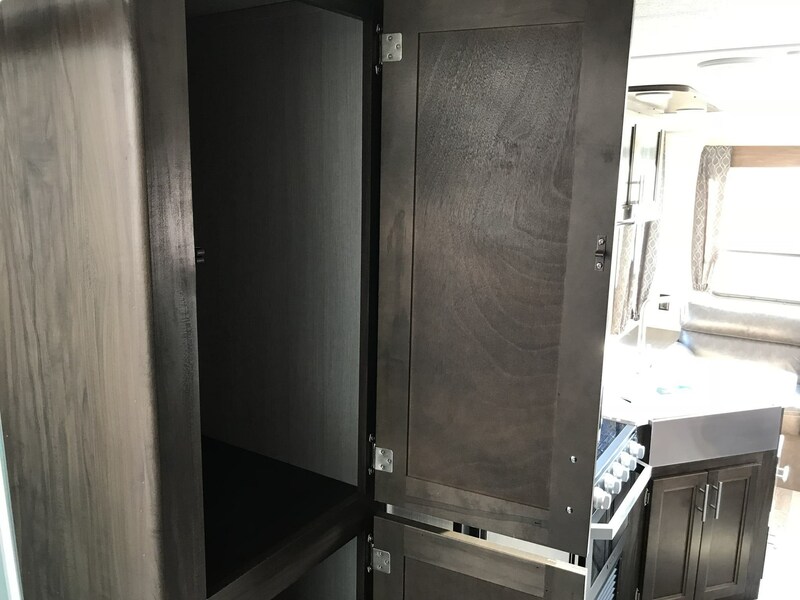 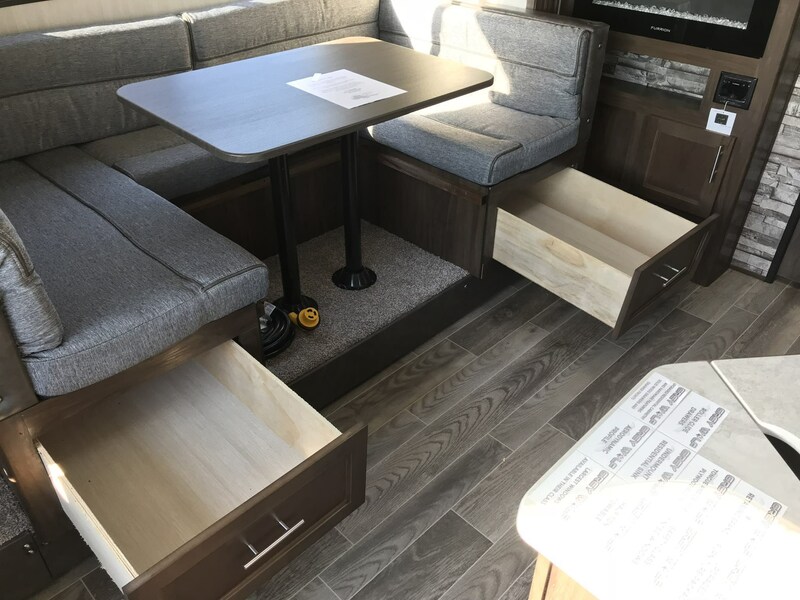 You will find all the comforts you need with plenty of livable space including a slide out u-shaped dinette. 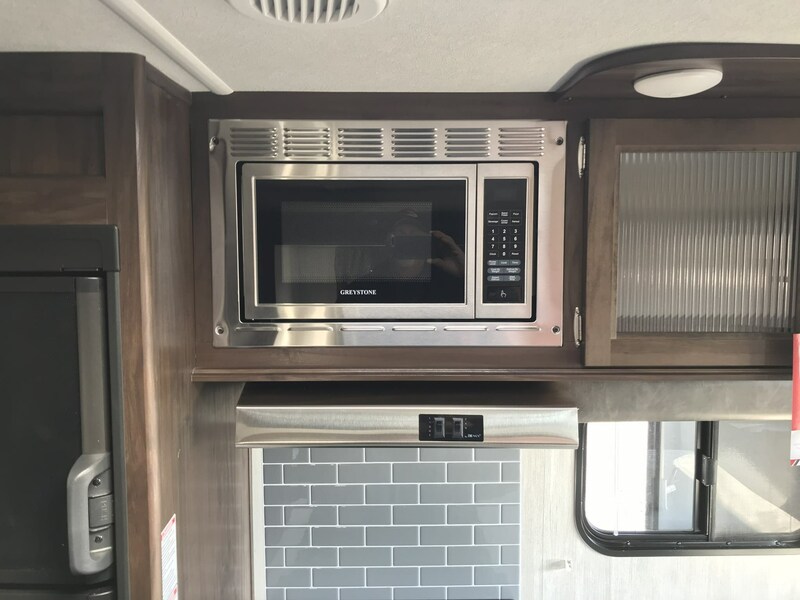 This is great for added company to dine with you or enjoy an evening of games. 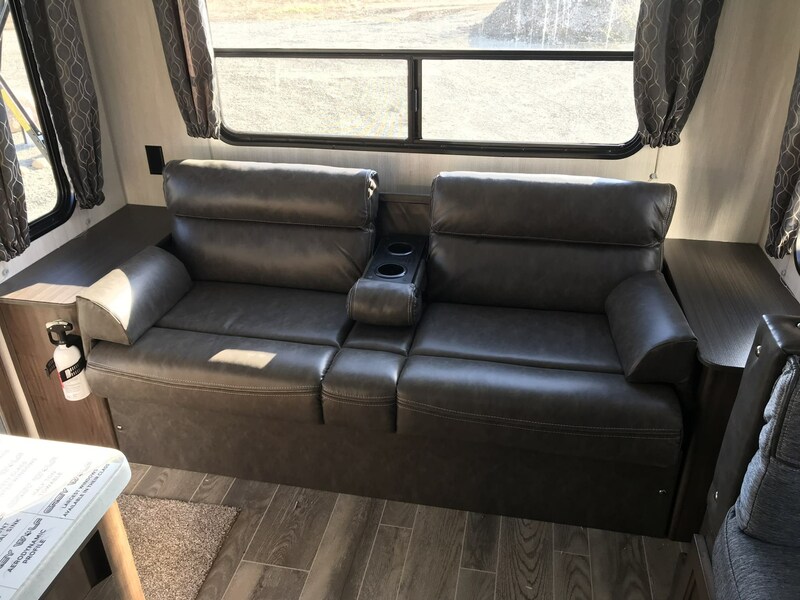 There is also a sofa for more seating when company arrives. 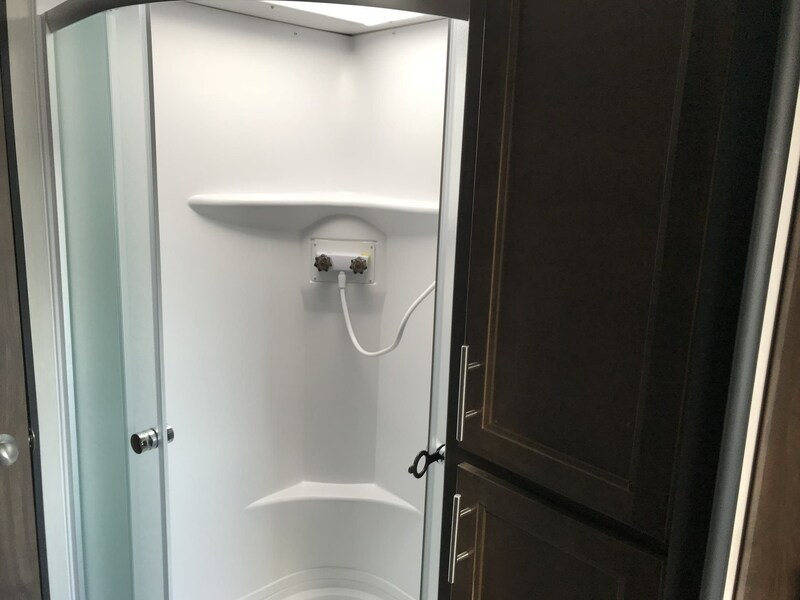 A spacious walk-through bath leads to a private front bedroom where you will enjoy a great night's rest on a comfortable queen size bed. 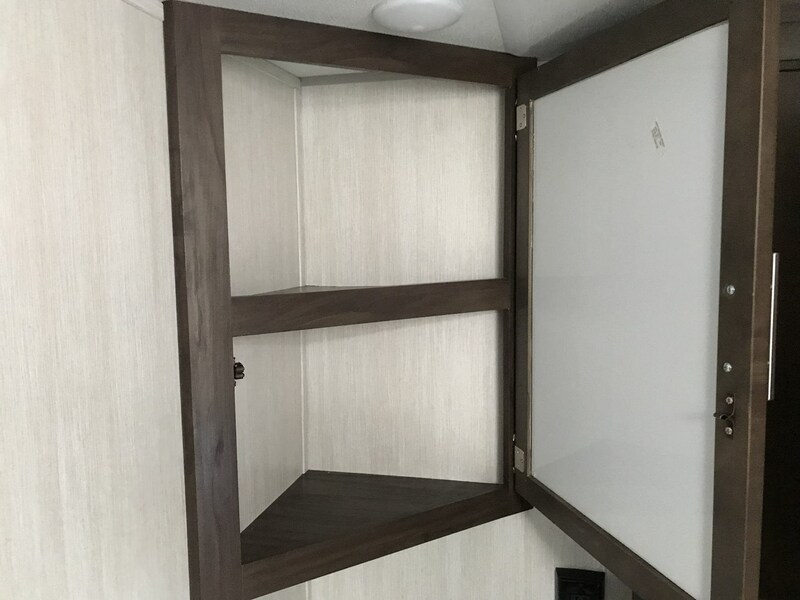 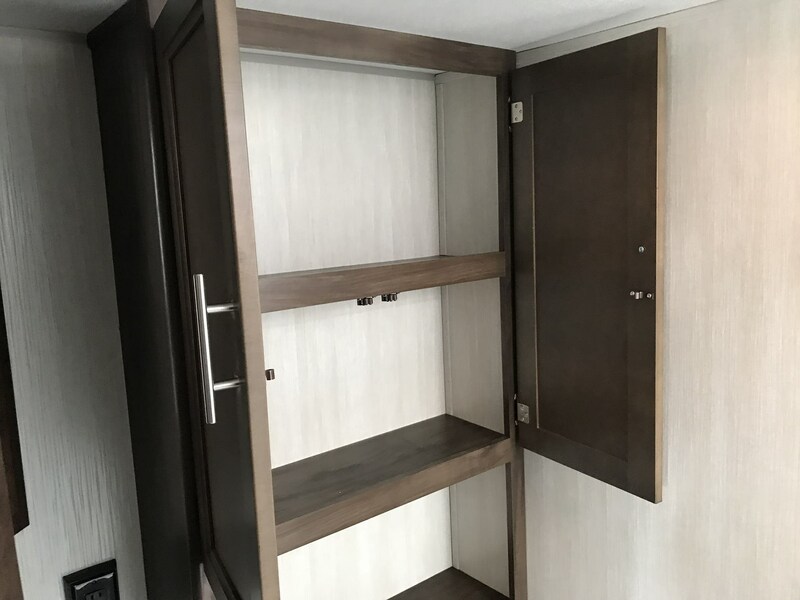 You will find ample storage for clothing in the wardrobes above handy nightstands for your personal things. 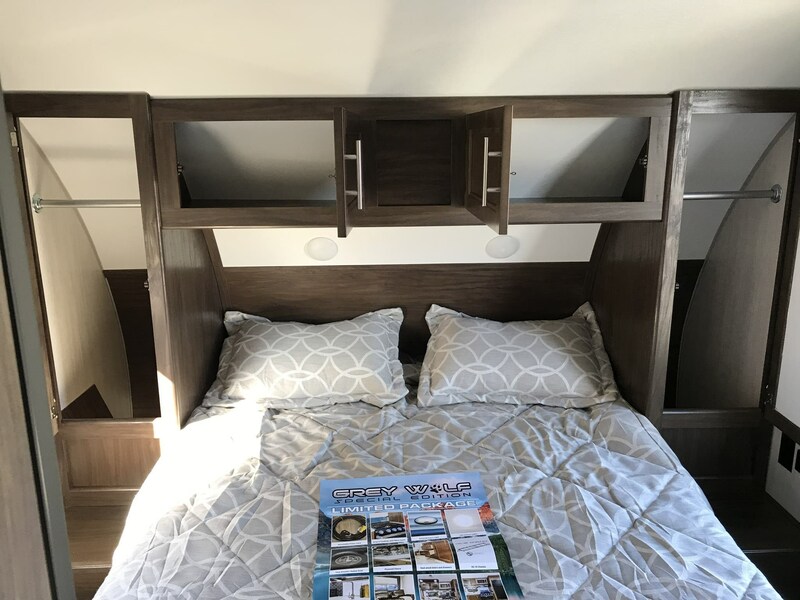 There are even lights mounted above the bed on each side which makes it easy to read a couple of chapters before drifting off to sleep. 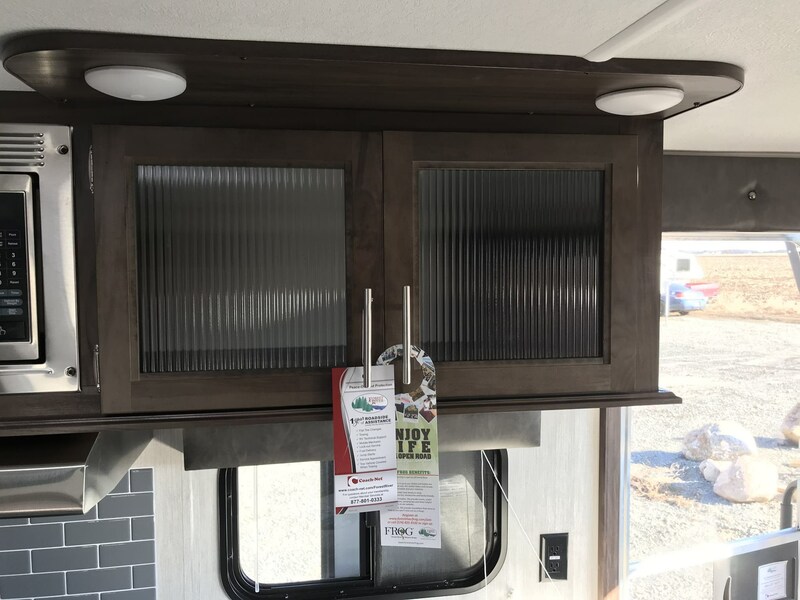 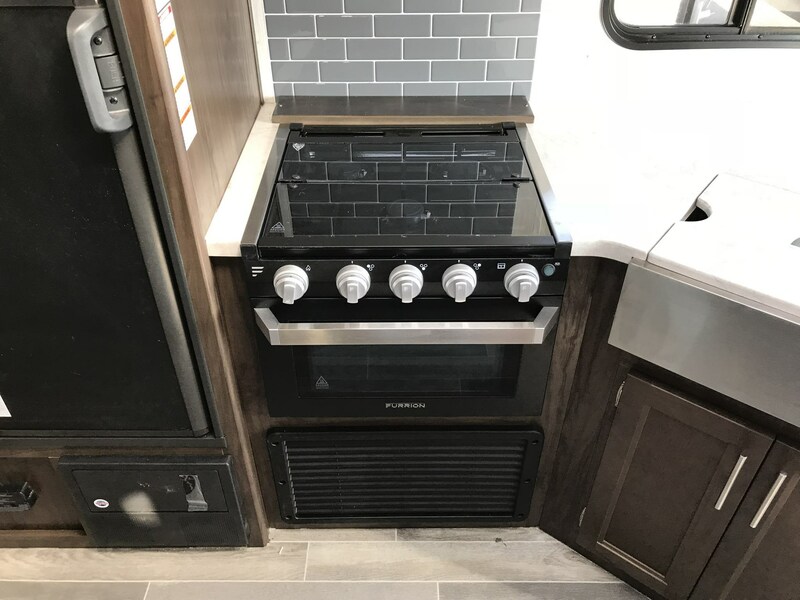 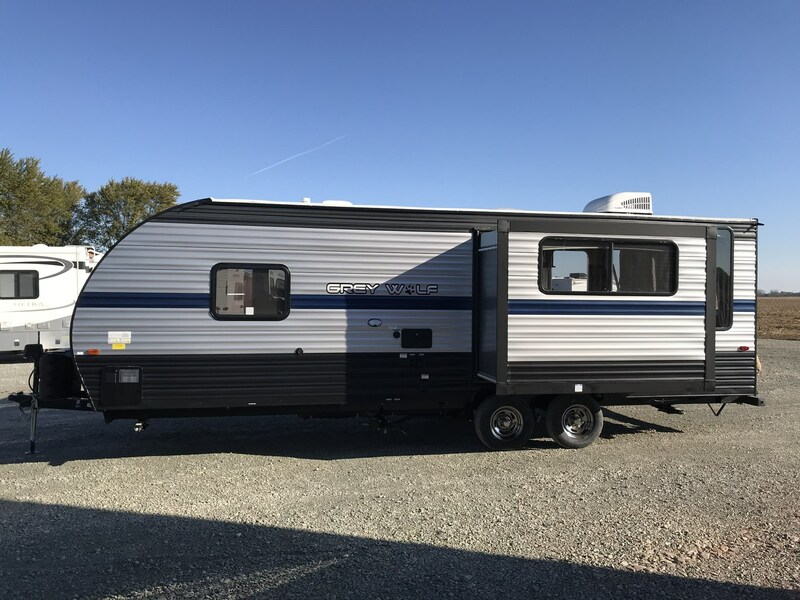 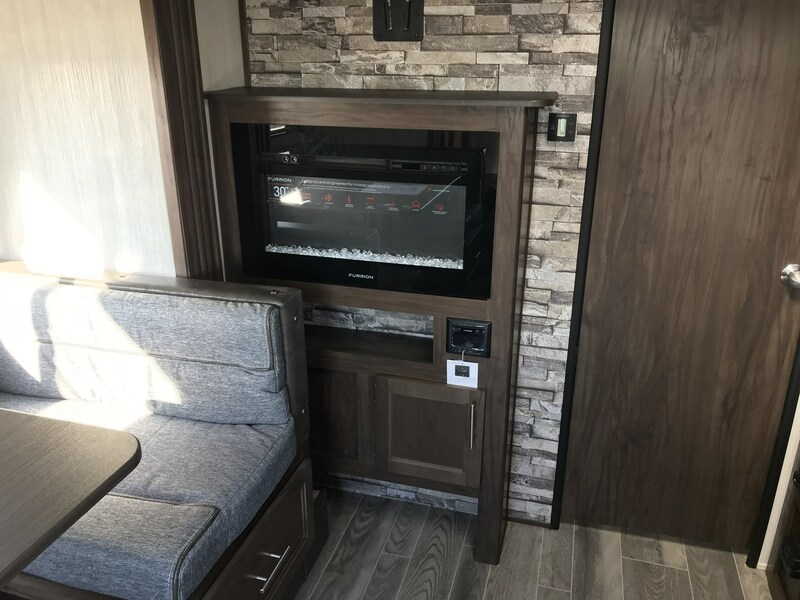 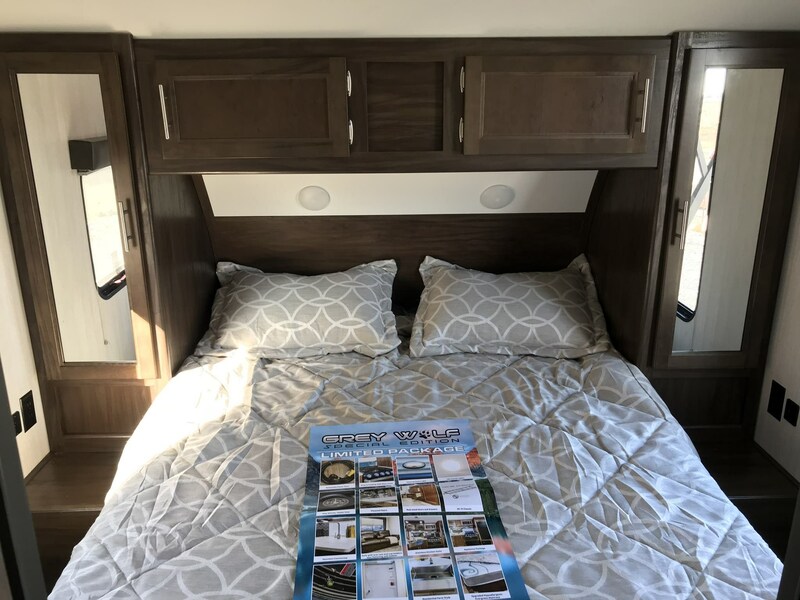 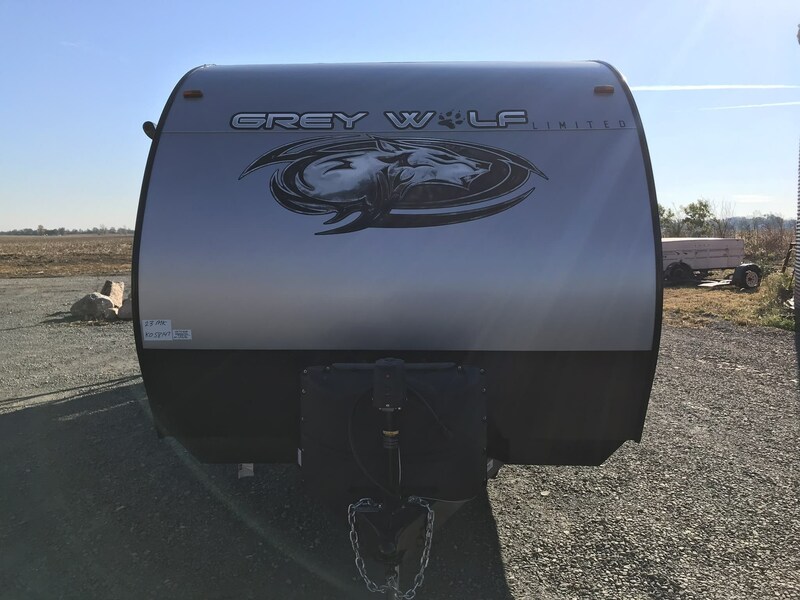 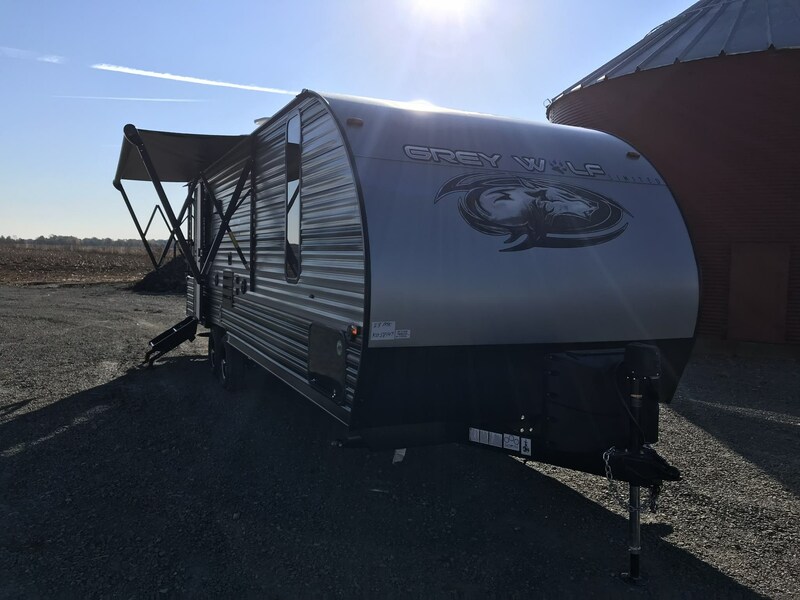 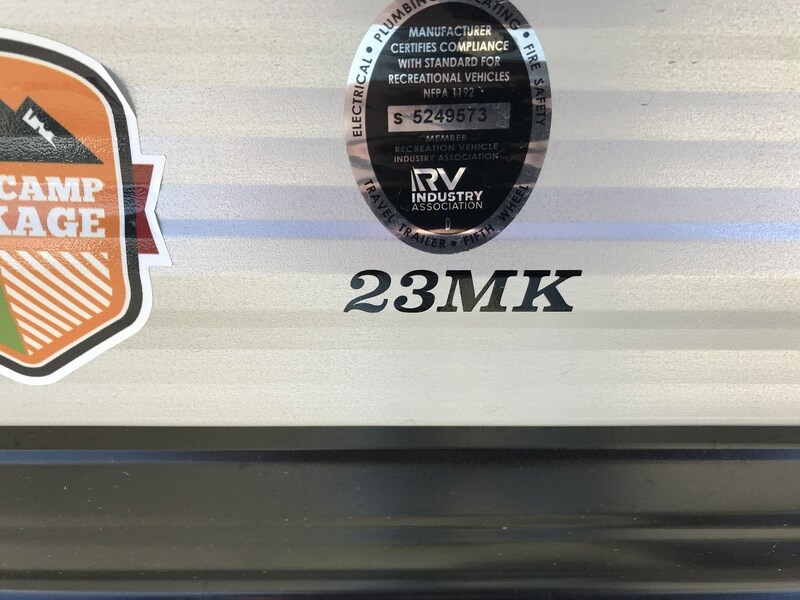 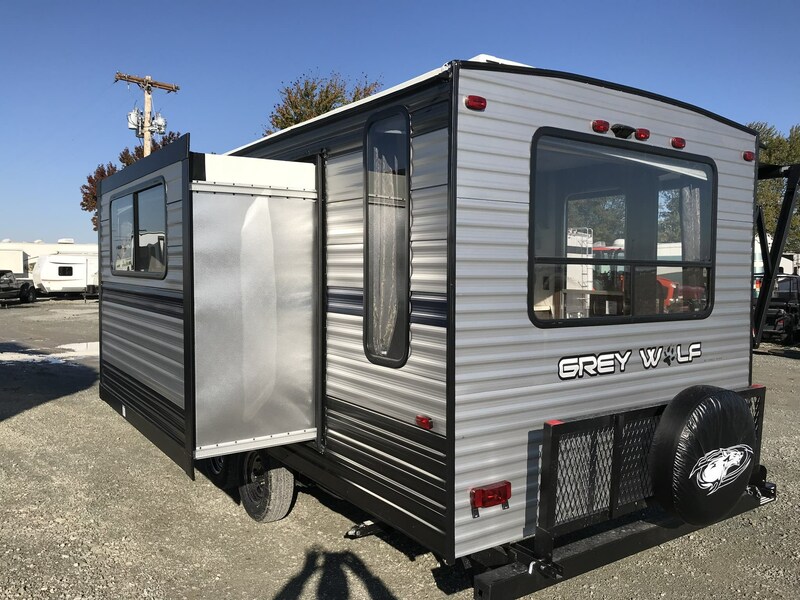 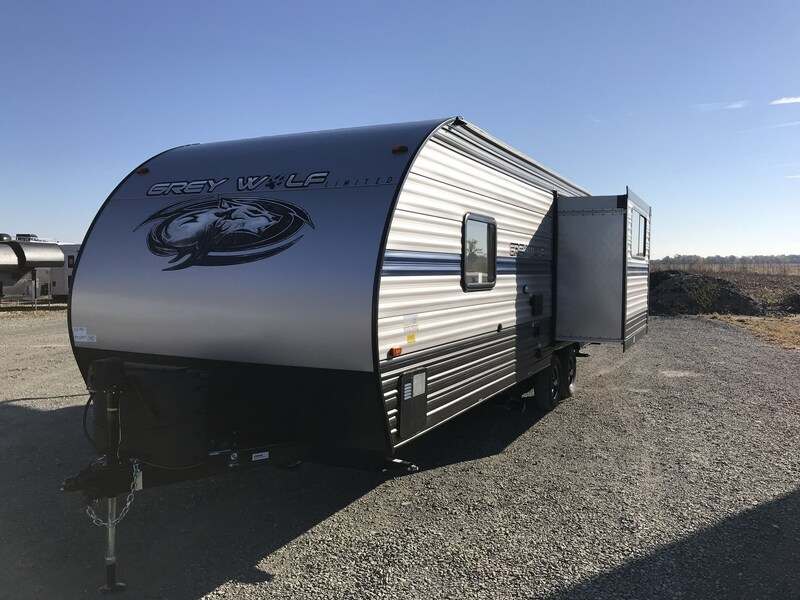 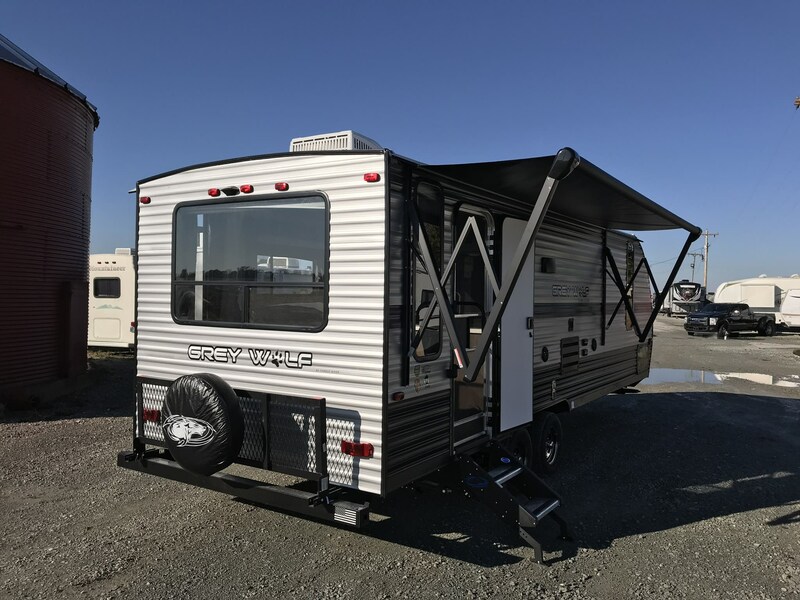 See this Stock # B058147 - 2019 Forest River Cherokee Grey Wolf 23MK on RV Dynasty! 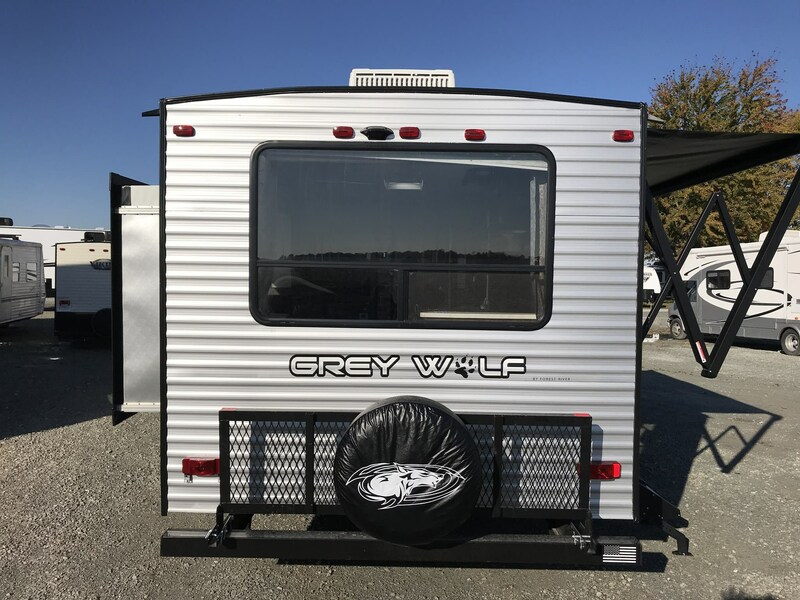 Check out Stock # B058147 - 2019 Forest River Cherokee Grey Wolf 23MK on forestriverrvsource.com!